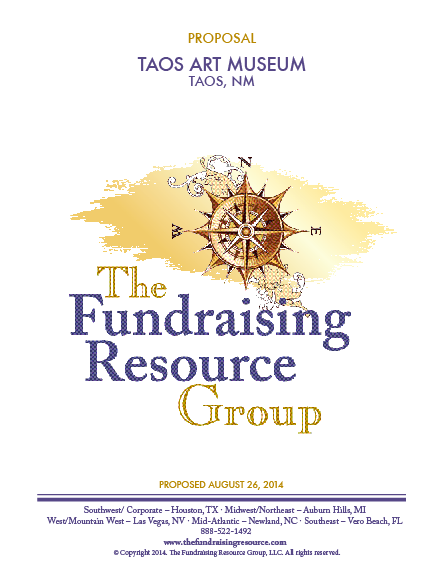 As the Marketing Manager for The Fundraising Resource Group (TFRG) – a national nonprofit consulting firm – one of my responsibilities was manning every aspect of the company’s social media presence. I cultivated content that would appeal to our audience; created a weekly social media calendar and wrote copy for all Facebook, Twitter, LinkedIn, Google+, and Pinterest posts; scheduled each post using Hootsuite; and analyzed weekly engagement reports for all social media platforms. During the first six months of my reign over TFRG’s social media presence, every platform saw an engagement increase of over 100%. Pretty good, huh? When I wasn’t social media-ing, one could usually find me working on client proposals – documents that run about 20 to 40 pages – from start to finish. 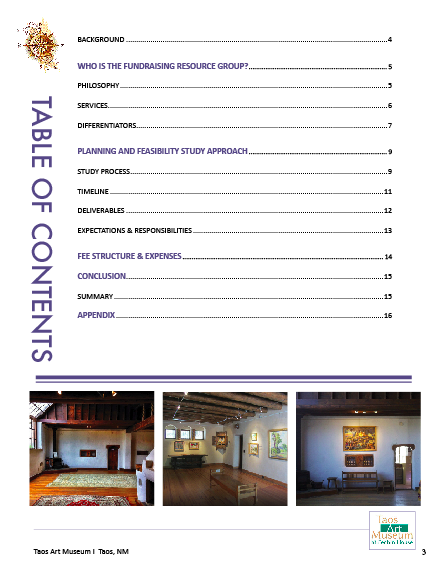 I formatted every proposal in InDesign to customize it for each prospective client, contributed written content within the proposals, and exercised my eye for detail and impeccable knowledge of grammar and the English language in order to ensure that each proposal was the best possible representation of TFRG.